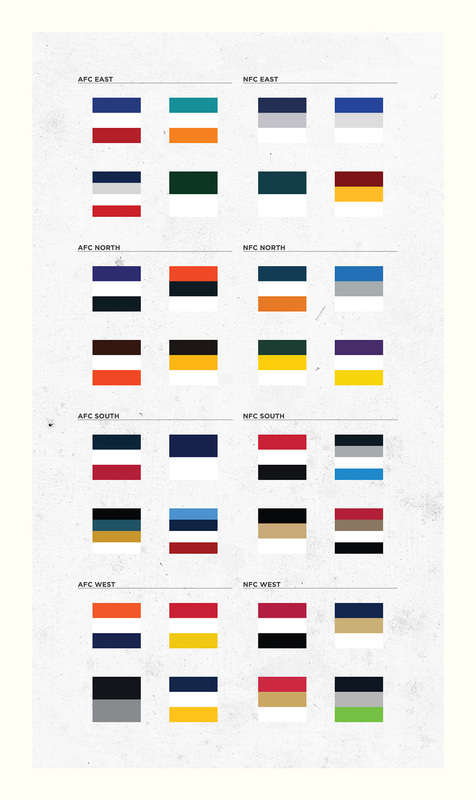 this is my ‘different take on a poster’ to show off all the teams in the nfl. 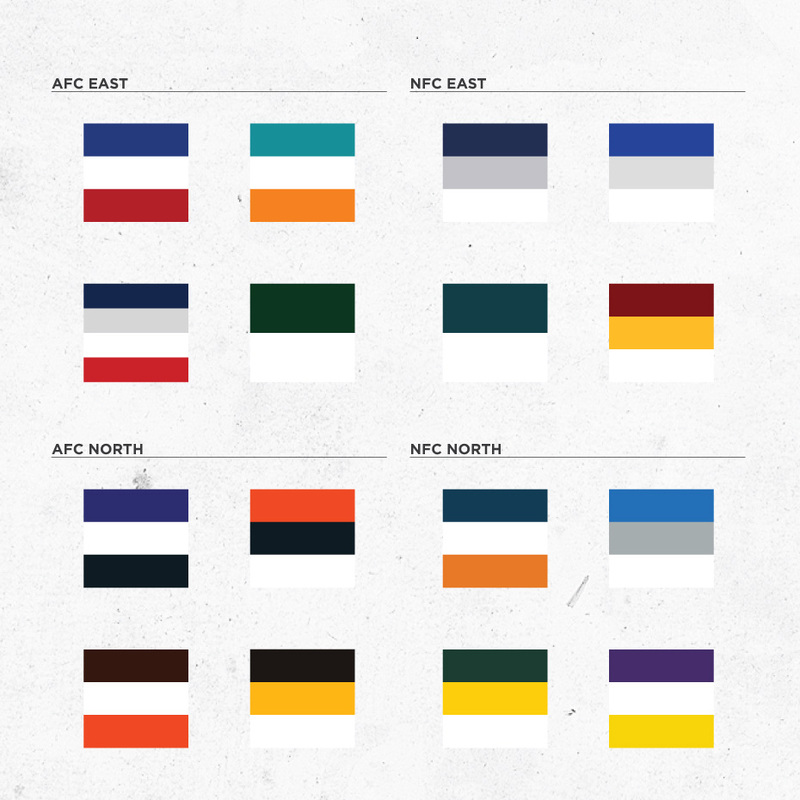 i know this isn’t exactly the usual look of nfl graphics, but that’s sort of the point. showing of the different teams in a way that you may not be used to.